PROX IoT provide software solutions via the cloud, Android and Apple to provide seamless integration with the physical world, digital content and mobiles. 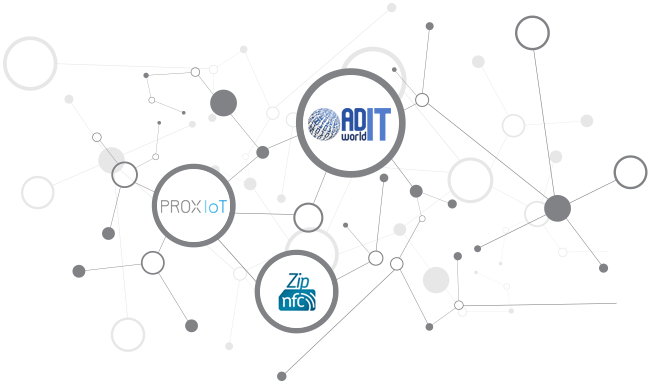 PROX IoT is a brand owned by Ad World IT Ltd. PROX IoT is focused on provision of software and services geared towards businesses wishing to provide information and messages in relation to where a visitor is situated at the time. The latest technology is used to achieve the best user experience and help with engagement. 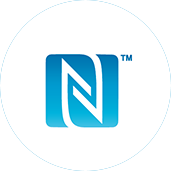 ZipNFC is a sister brand owned by Ad World IT Ltd and they manufacture NFC (Near Field Communication) products sold to the public and business worldwide. Ad World IT Ltd provides consulting services to the advertising and media industry to in a very strong position to help any advertising agency or brand with their proximity marketing strategy. 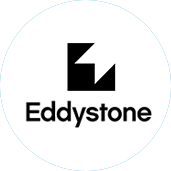 Seamless information and management using the Apple™ bluetooth standard. Seamless information and management using the Google™ bluetooth standard. 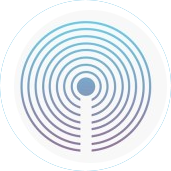 Seamless information and management using the NFC Forum™ Near Field Communication standard. Leave your email address if you would like to get updates on our systems and business. © 2018 Prox IoT All Rights Reserved.